TWEET: Just announced! @OldDominion Wins Group of the Year & @janson_chris wins Video of the Year @ACMawards! Tune-in tonight at 8/7c on #CBS! 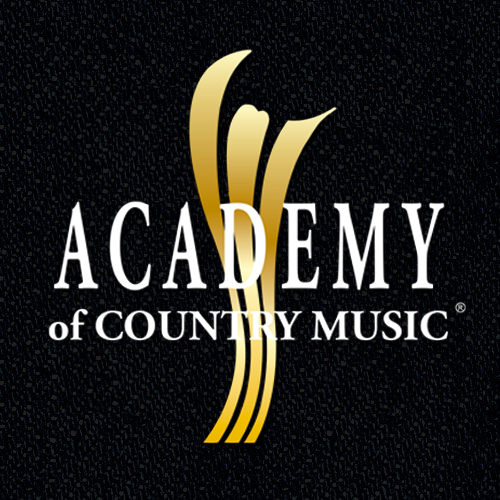 ENCINO, CA (April 7, 2019) – The Academy of Country Music® announced today that Old Dominion are winners for the ACM Group of the Year category and Chris Janson won the ACM Video of the Year category, along with producer Ben Skipworth and director Jeff Venable. These awards were announced in advance of the 54TH ACADEMY OF COUNTRY MUSIC AWARDS™, airing LIVE from the MGM Grand Garden Arena in Las Vegas on Sunday, April 7, 2019 at 8:00 PM ET / delayed PT on the CBS Television Network. During the red carpet, ACM Songwriter of the Year winner Shane McAnally surprised Old Dominion on the red carpet at the PEOPLE Digital Red Carpet Pre-Show with the news of their win. 54th Academy of Country Music host Reba McEntire surprised ACM Video of the Year winner Chris Janson with the news backstage. Previously announced winners include Luke Combs (New Male Artist of the Year), LANCO (New Group of the Year), Ashley McBryde (New Female Artist of the Year) and Dierks Bentley featuring Brothers Osborne (Music Event of the Year).